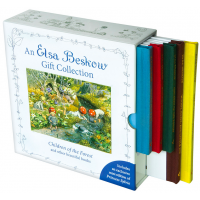 A mini gift edition of Elsa Beskow's classic story. 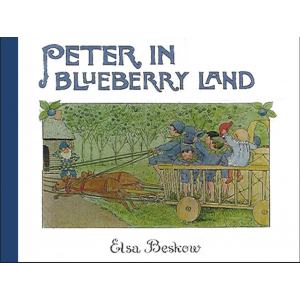 Peter is looking for blueberries for his mother's birthday but he can't find a single one. 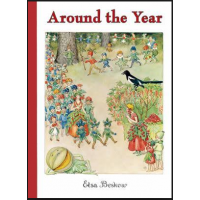 Suddenly he feels a light tap on his shoe, and a strange and magical adventure begins. 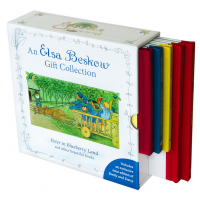 Delightful verses and delicate, playful illustrations takes young children through the special jo..
A beautiful gift collection of some of Elsa Beskow's best-loved books. Enter the world of Elsa Be.. 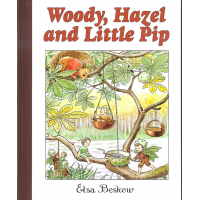 This delightful autumn story describes the woodland adventures of two acorn children who get ca..